Dating in today’s world is not for the faint of heart. It can feel like a dog-eat-dog world out there. It seems like you always have to be on your guard, you always have to think 3 steps ahead and you have to do it all quickly especially if, like my clients, you’re a single woman over the age of 30. All that is good advice but it’s also fearful advice. 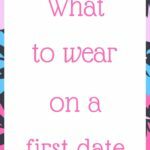 You can’t hear that kind of advice and feel good about dating or enjoy it. In the end, that kind of advice is not helpful. 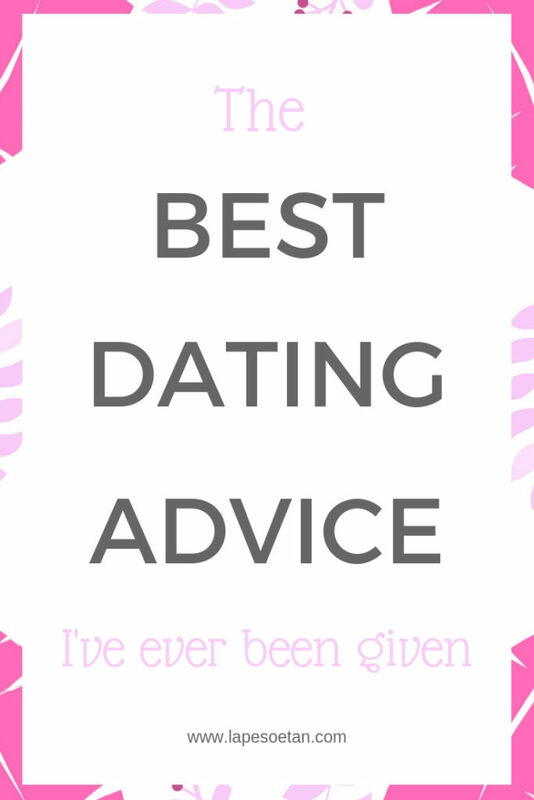 So today, I’m going to be helping my single ladies out there who are over 30 by sharing the best dating advice I’ve ever been given. By the way, I keep talking about single women over the age of 30 because that’s who I focus on helping with my relationship coaching. 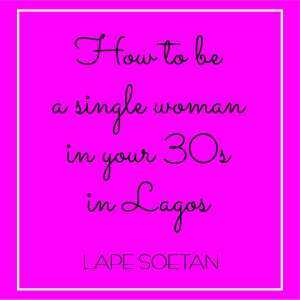 If you want to know why I focus on single women over the age of 30, please go to my blog, www.lapesoetan.com and click on the ‘About’ link that you’ll see there. 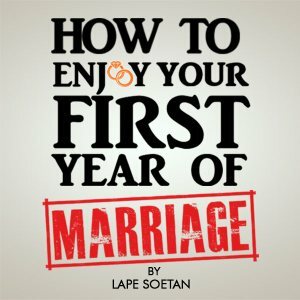 The blog again is www.lapesoetan.com Now, let’s get into today’s topic – the best dating advice I’ve ever been given. To watch the video, click on the image below. Here’s some of the best dating advice I’ve ever been given. 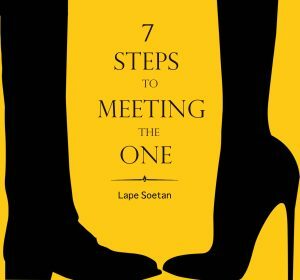 The 1st is to look for evidence that the other person is crazy about you. This tip is particularly important for single women over the age of 30 because usually, around that time in your life, you’re looking to get into a steady, happy relationship or into a happy marriage. 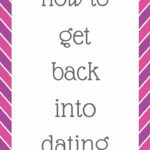 One of the fastest ways to get there is by disqualifying people early in the dating stage who are not crazy about you. If you start dating somebody and they show that they’re not crazy about you, move on before you get emotionally invested in them. If someone isn’t crazy about you when you first start dating them, they’re not going to be crazy about you 5 years from now. Like someone once told me, the best stage is the toasting stage or the beginning of any relationship. If it isn’t wonderful now, if the person isn’t crazy about you now, they’re not going to be crazy about you later. The 2nd great piece of dating advice is to take your time. Do not rush, no matter how old you are. Even if you’re 37 or 47, don’t rush into a relationship only to wonder 6 months later how you got into the mess that you’re in right now. If someone is crazy about you right now, they will still be crazy about you in 3 months’ time. There’s no need to worry. Oh and by the way, a guy telling you that he loves you one week after meeting you isn’t necessarily a good sign. True love is patient. Take your time. The 3rd great piece of dating advice I’ve ever been given is to enjoy yourself. I know that it can be tough to enjoy dating if you’ve had your heart broken several times or if you’ve been on a string of horrible dates. But the truth is that enjoying dating is the only way that you can find the experience fulfilling. It’s the only way that can lead you to a relationship that you love. If you’re feeling down about the rubbish dates that you have been on recently, give yourself a break, stop dating and focus on enjoying yourself instead. Throw yourself into your hobbies or find a new one. Go out with your friends, determined not to hook up with anybody. Plan a trip even if you don’t have the money to go on one right now. Do the things that you like that take your mind off dating. 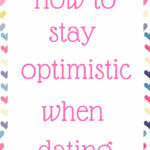 Then when you feel happier and stronger, get back into dating with a focus on enjoying yourself. The 4th and final great piece of dating advice I’ve ever received is to never give up. You may have been wrong about the last person or the last few people that you gave your heart to but that does not mean that you will never find the right person for you. It does not mean that you will never find the person who will make your heart sing. So, never give up. 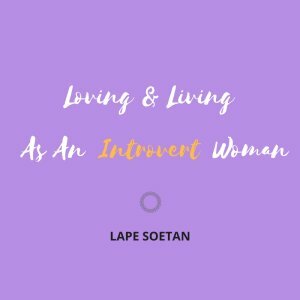 I hope this blog post has given you some hope and I hope that it has helped you. If you want more tips from me on a daily basis on dating, love and more, follow me on Instagram. 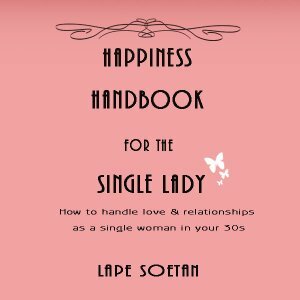 I’ve also written a lot of free e-books for single women over the age of 30 on men, how to be happy while single and more. 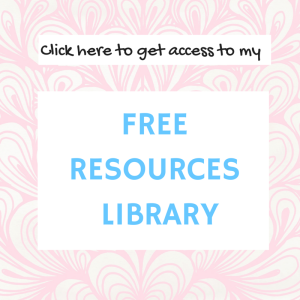 If you want those free e-books, just click here. I hope you found this post useful once again. If you did, please share it with your friends and also subscribe to my YouTube channel. You can subscribe to my YouTube channel by clicking here. After you subscribe, remember to click on the bell that you’ll see there so that you’ll be notified as soon as a new video of mine comes out. I wish you love and strength. Click to get this e-book today!